WASHINGTON, DC (WABC) -- A United States Park Police officer shot himself in the foot while fending off a raccoon attack in Washington, D.C., Thursday. The incident happened around noon on Horse Stable Lane in Northwest. The officer was transported to a local hospital with non life-threatening injuries. 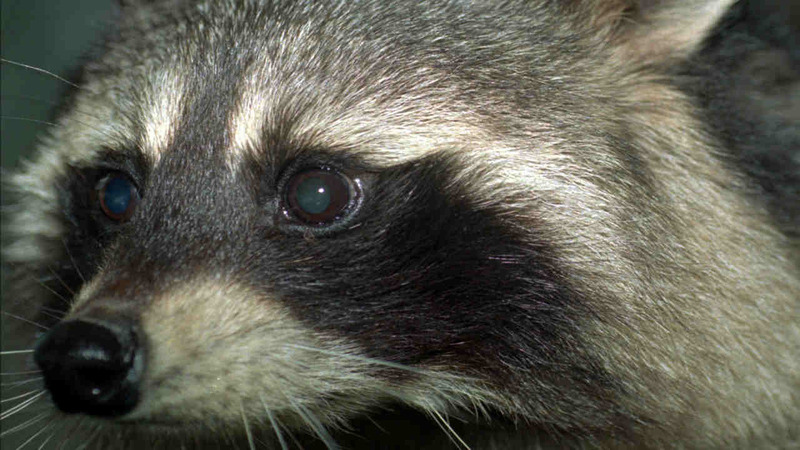 The raccoon was "dispatched" by an officer at the scene, according to a Park Police statement. Animal Control will respond to retrieve the raccoon.